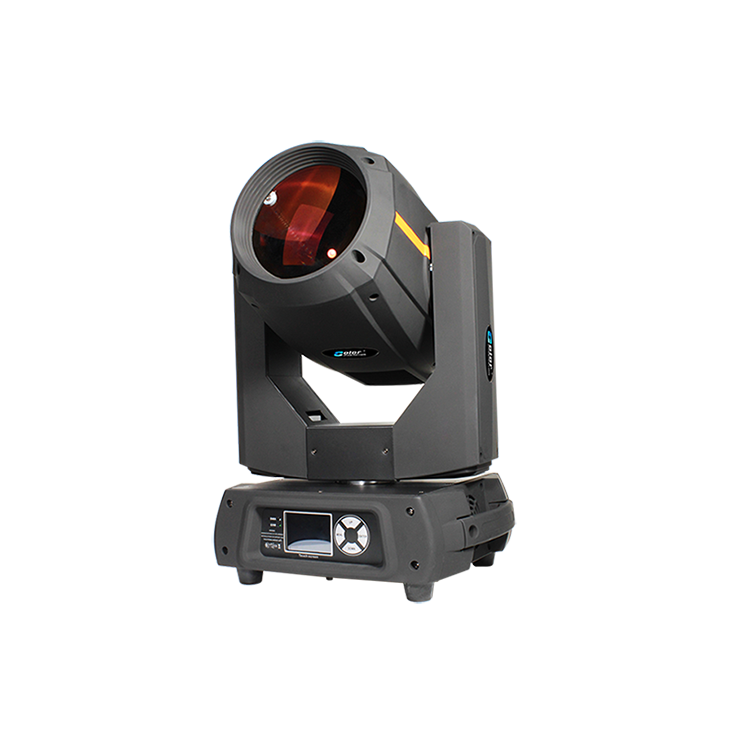 The MINIBEAM 100PRO is a fully new design by Color Imagination, aiming to bring a very compact and lightweight housing moving head beam, as always, with very high light output and even coverage field, to the market. The fixture is integrated with a full complement of professional characteristics including a static gobo wheel, color wheel, 3-kinds of prism effects, frost filter, motorized linear focus, variable speed shutter/strobe, 0-100% linear dimmer. The lamp equips with the reflector built-in, providing perfect lamp alignment. MINIBEAM 100PRO features ultra sharp beam effect with low consumption realized by the powerful OSRAM SIRIUS HRI 100W lamp (6000H life span).